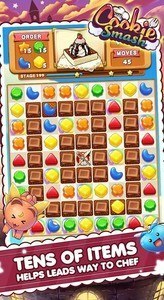 Come and enjoy tasty cookie and candy in Cookie Smash with BOLTGAMES! 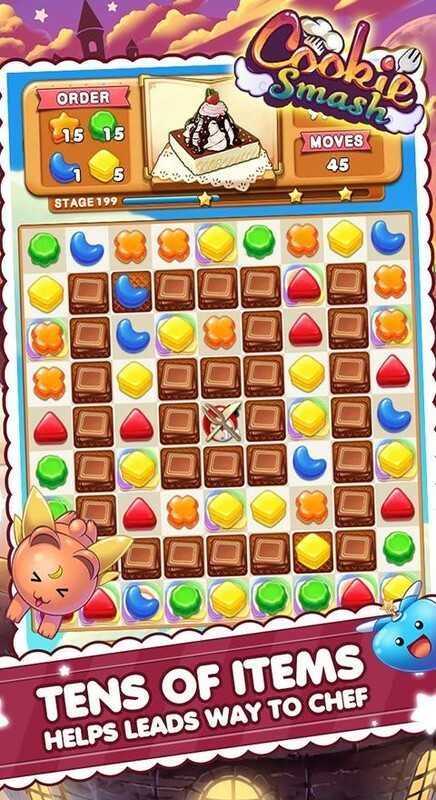 Bring this No.1 Match 3 game that's full of candy and cookie fun to your phone now! 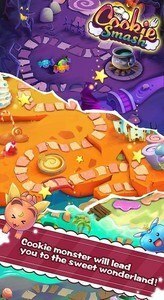 ★ Fantastic cookie wonderland, 180+ well-designed free levels! 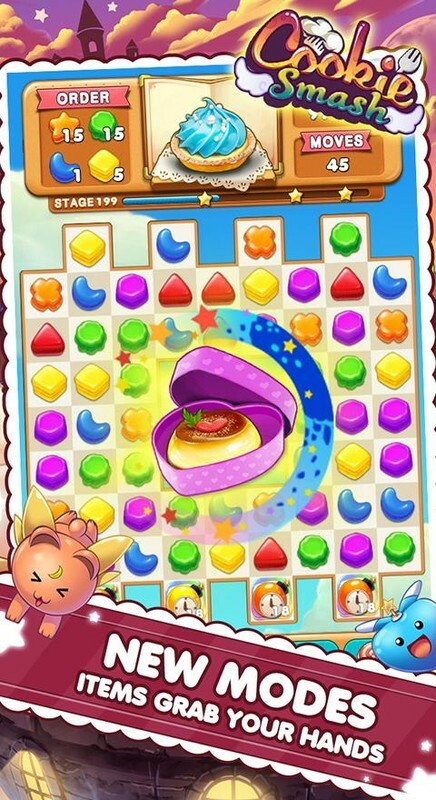 And Cookie Smash will update free levels and game modes soon in the future! 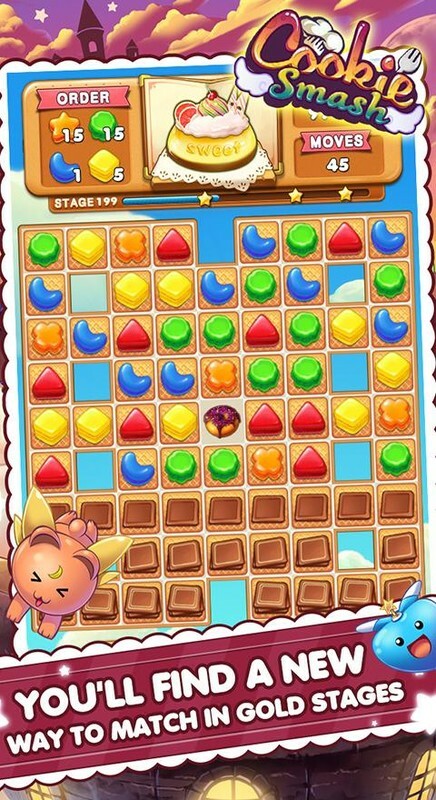 ★ Unique and delicious dessert set with cookie jam,and candy in each levels brings you tons of sweet challenges. 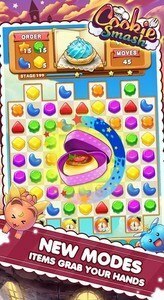 ★ It's easy to get millions of bonus from daily events and wheel in Cookie Smash. Those are a great help in diffcult levels! !Remember to sign in everyday to get them! ★ Watch out the cookie jam and how many moves you left,please do not hide your props and try them to help you get higher sore! 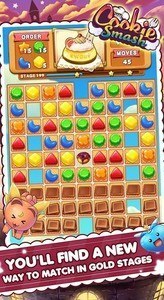 ★ Swap and match cookies in group of three, think twice before every move! 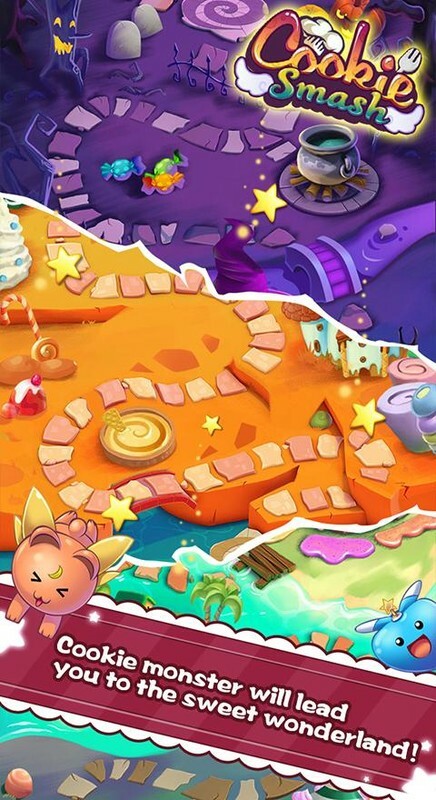 Welcome to the sweet wonderland full of cookies and candy in Cookie Smash!